Start your vacation just steps away from the sand. 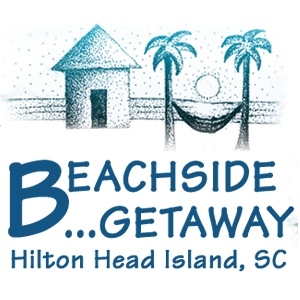 23 Egret has everything to offer for a great family vacation on Hilton Head. 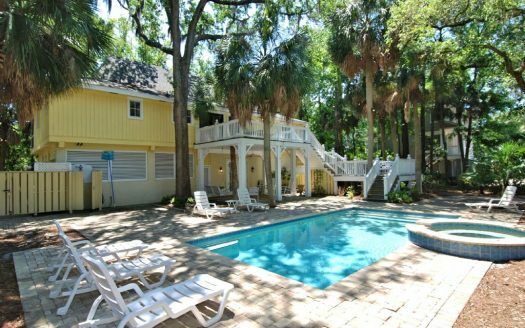 Recenty renovated, the main house has 5 large bedrooms, living room, kitchen, pool/spa and spacious decks to gather. Attached to the main house is a perfect getaway or a quiet place to relax. This spacious cottage has 2 bedrooms, large kitchen, living room and seperate laundry room. It is a perfect place for the kids to have thier own space or the grandparents to get away too. All this and the beach is seconds away. 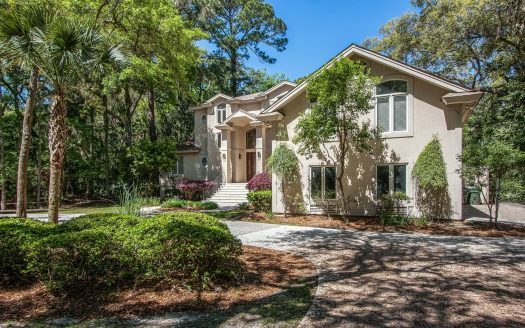 Enjoy views of the sand from the many blanconies and porches the house has to offer. Have large family dinners inside or outside on the decks which have multiple seating and table options as well as a gas grill. The shoppers will love that Coligny Plaza is just a few blocks from the house, a very short walk with shops, resturants, entertainment and more. Or stay by the pool attached spa. For those who can’t decide what to do, how about a little ping pong tournament in the garage. 23 Egret sleeps up to 22 people so invite the whole family.